The Huawei Ascend P7, which we saw pictured yesterday, will be officially announced at an event in Paris on May 7. The Chinese manufacturer has sent out invitations to members of the press today. This follows several other leaks of the device, including some rather unremarkable renders and a leaked specs sheet. 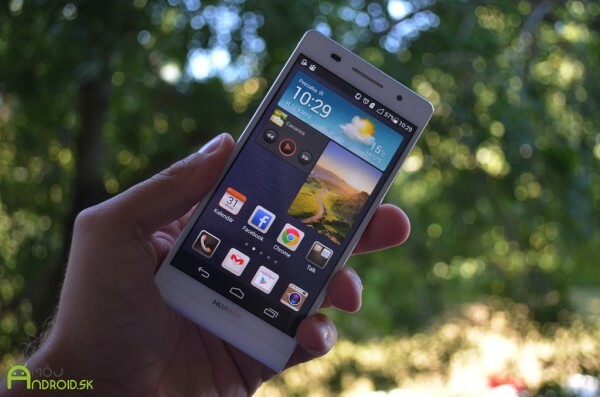 The LET-packing Ascend P7 is expected to sport a 5-inch fullHD display, quad-core 1.6GHz processor of Huawei's in-house HiSilicon variety, 2GB of RAM with 16GB of expandable storage, and a 13MP/8MP camera combo. All of this will be powered by a 2,460 mAh battery.